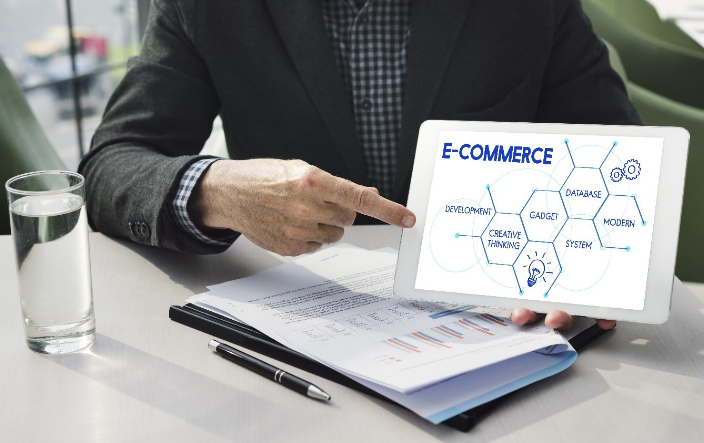 With a heavy increase in eCommerce sales in recent years, more and more businesses recognize the great opportunity eCommerce websites offer for trade. Indeed, online shopping is predicted to reach about $2,356 trillion by 2018 worldwide, which is twice as much as in 2012. 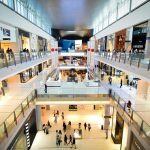 While it seems obvious that a site is a must for every brick-and-mortar retailer, why not all of them have already gone online? Probably, the major reason is the high website development cost. 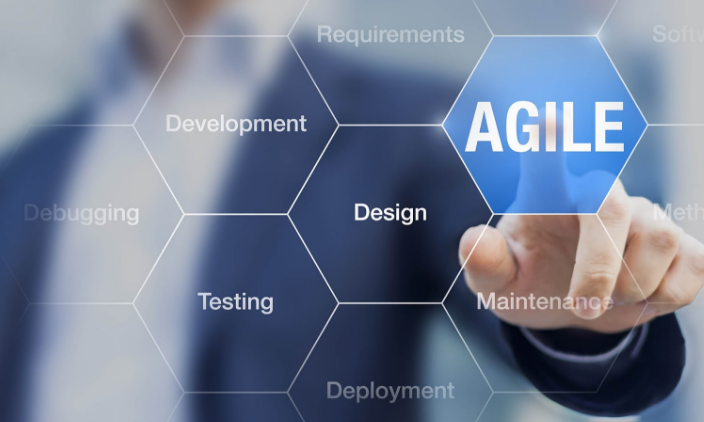 Fifteen years ago, Agile was a buzzword, but nowadays a growing number of software development teams lean toward this approach. 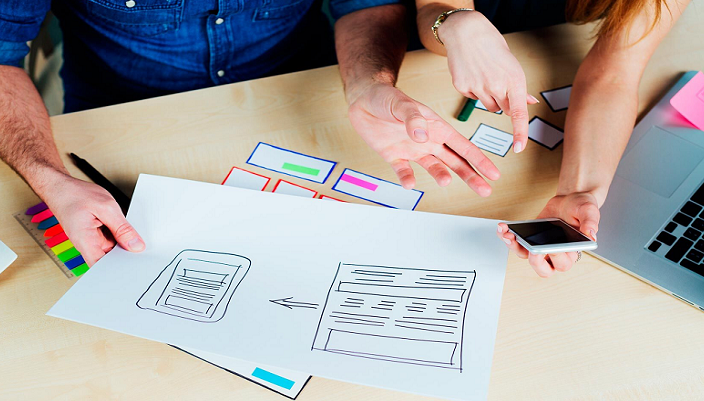 Apart from the fact that that it enables the equal involvement of all team members in the process, it also gives a free hand in choosing development methodology and tools. Naturally, such an atypical approach to software creation is marked by the changes in the structure of its endogenous processes, compared to a traditional model. 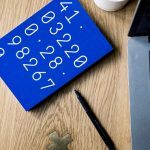 So, to answer the question — “What is an agile testing methodology?” — we need to gain insight into the Agile software development specifics. As technology penetrates people’s lives more and more, the dependency people have on their devices grows exponentially. The great variety of appliances has already evolved into a young yet mature network that we now call the Internet of Things. It was Kevin Ashton, Procter & Gamble’s assistant brand manager, who coined the term in 1999 to describe the interaction of material things internally and with their environment. Howdy, simply started to be cognizant of your web site via Google, determined that it's actually useful. All the best! Within less than 10 years since its first release in 2008, Magento has evolved into a global leader with its e-commerce management system that allows creating robust web-stores and driving innovations to businesses. This eBay-owned e-commerce platform wins more business than ever, and now 250,000+ web-stores run on it. 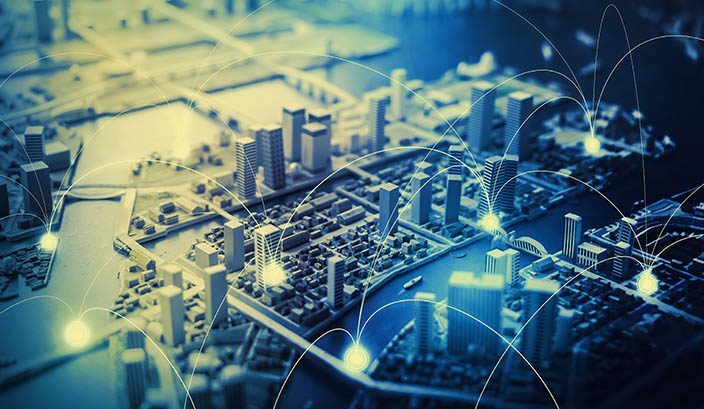 The IoT platforms are suites of components that enable deployment of applications that monitor and control connected devices. They remotely collect data from connected devices to manage all of them in one system. With several trillions of dollars up for grabs, competition in the IoT industry is steep and getting steeper every day. 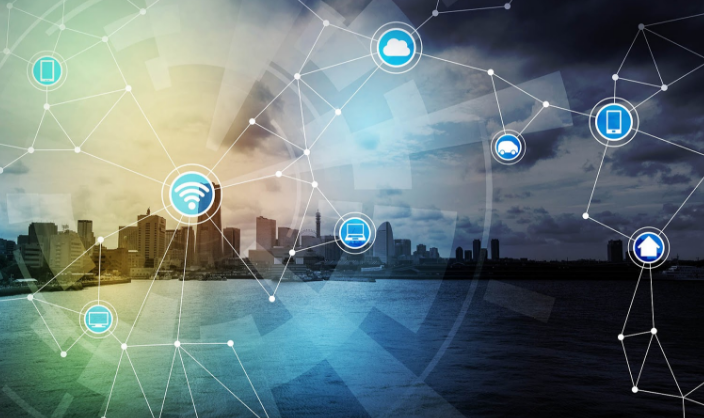 Big players are already knee-deep in the IoT; Cisco, IBM, GE, Google and Microsoft have launched their own IoT programs. In fact, Microsoft even released an IoT version of Windows 10 that is specifically built for developers working on IoT products. While much of the press-hype is focused on the consumer side of IoT (think Nest and Samsung’s Smart Appliance line) most analysts agree that substantial benefits will also be realized by industrial applications. 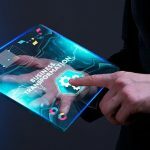 Using a PaaS is a proven way to decrease costs, speed the time to market and removes the burden of supporting a physical infrastructure if one wants to deploy a java app without worrying about computing resources, tracking licenses, cost of installation and configuration/administration of software. 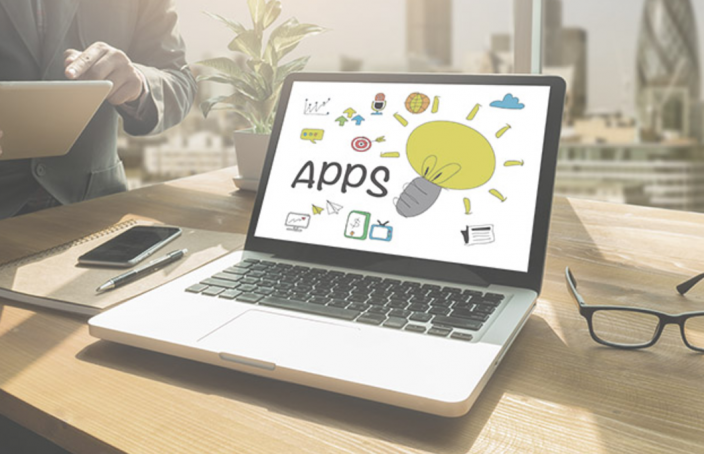 Business owners and IT executives are increasingly looking for PaaS that will be a backbone of their java app deployment. However, there are many challenges on the way. 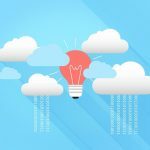 Technology keeps changing every day, and the cloud became a necessity for many enterprises. There are many reasons for this. 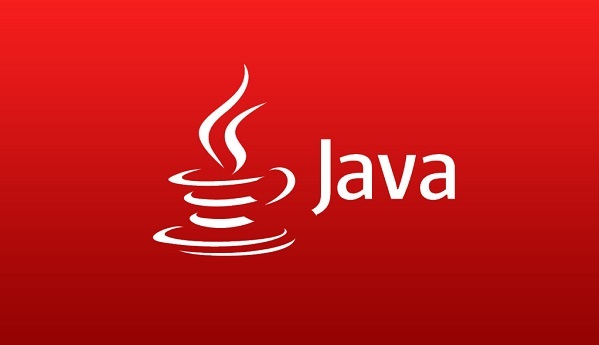 In this article, we will look at the how and why to convert java desktop application to the cloud. It is important to address the fact that 80% of internet users have a smartphone. This number will keep growing with Google’s cheap smartphone programs, as well as with many cell phone companies giving away free smartphones with their contracts. Building a mobile strategy has become vital for growing a business in 2017.